A new study released in October 2011 by the Center for Construction Research and Training (CPWR) states that nearly all construction workers will experience on or more work-related injuries or illnesses over a lifetime‚ as well as a great risk of premature death. This conclusion was based off of data from multiple years and several different national sources‚ including the Census of Fatal Occupational Injuries. The CPWR also estimates that over a 45-year career‚ a construction worker has a 75 percent chance of experiencing a disabling injury. On top of that shocking statistic‚ the same worker has a one in 200 chance of being fatally injured on the job. 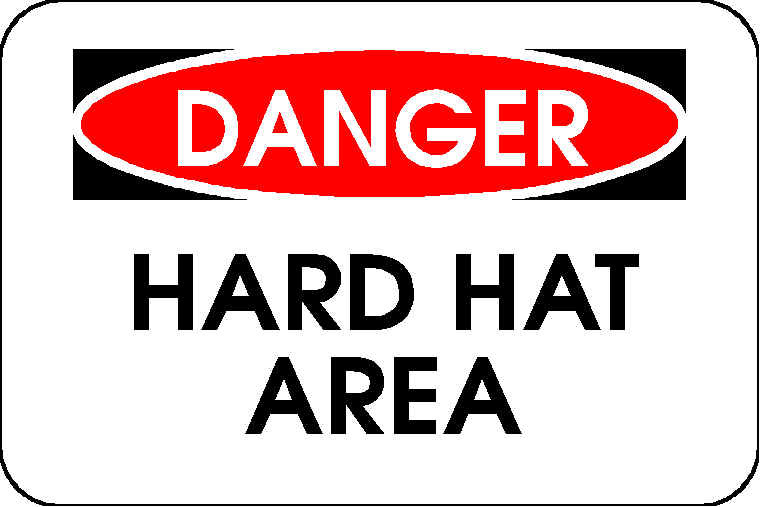 Unfortunately‚ Hispanic construction workers have a 20 percent higher likelihood of dying from a work-related injury. This is because Hispanic workers are often hired for lower-end‚ more dangerous jobs. The study also states that individuals who start working earlier in the construction industry have a greater change of developing chronic obstructive pulmonary disease and dust-related chest problems over a lifetime. Though the problem can never be eliminated‚ the number of injuries and illnesses can be reduced. This report came out to raise awareness of the risks that construction workers face. If you or someone you love has been injured or killed in a construction site accident in San Diego‚ contact the experienced work injury lawyers at the Jurewitz Law Group. Call our personal injury office at 888-233-5020. Ross Jurewitz is the founder and managing lawyer of the Jurewitz Law Group, a San Diego personal injury attorney law firm. These San Diego injury accident lawyers specialize in helping people seriously injured in a variety of accidents throughout San Diego County and California. A mother and her adult daughter were killed by an inexperienced truck driver. Award for 38-year-old motorcyclist struck by SUV driver at intersection. Pedestrian struck by commercial vehicle resulting in wrongful death. We promise that our clients will not owe a penny if our team fails to obtain any compensation on their behalf. Let us fight on your behalf. Contact the Jurewitz Law Group to discuss the details of your case. All form submissions are confidentially reviewed by our excellent support staff and are answered within 24 hours. Copyright © 2019 Jurewitz Law Group, All Rights Reserved, Reproduced with Permission. Serving communities throughout Southern California. San Diego Personal Injury Attorney Disclaimer: The legal information presented at this site should not be construed to be formal legal advice, nor the formation of a lawyer or attorney client relationship. Any results set forth herein are based upon the facts of that particular case and do not represent a promise or guarantee. Please contact a lawyer for a consultation on your particular legal matter. This web site is not intended to solicit clients for matters outside of the state of California.